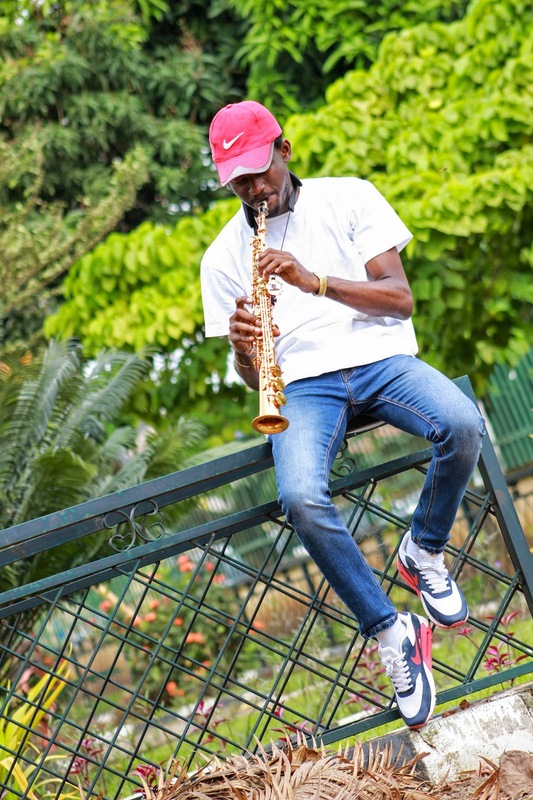 Remember Niyi Sax from this post, well, he's back again with another one. It's pretty retrospective too, trust you will enjoy it as his previous article made it to the top 10 post in terms of views. Congratulations to all corp members who just passed out and those who are looking to pass out soon. Thank God this phase of life is over. And He saw us through all the struggle CD days, struggle to sign and find cards on General CD days and every other type of struggle associated with the NYSC year. There's also the fun part of it. Most of us would have met amazing people who would now become important part of our lives going forward. E.g Tuks my mainest. So what next after NYSC? This is the question most of us are faced with now and I feel the answer is in just one word. - START. We all have ideas and plans, don't wait till you figure everything out, because really you cannot and would not exactly figure out everything out even with a plan. Your plan might not be comprehensive enough but just START. Many parts to the process will begin to unfold as time goes by but this wouldn't happen unless you START. Sometime ago I was in a keke napep with a beautiful old couple. I was in my corper uniform and this prompted the woman to ask me questions about NYSC. The man asked me some questions which led to him telling me his story of how he started his business with only 10 Naira and 5 kobo back in the days after his NYSC. He said he knew it was going to be rough but he had no choice to start because there were no jobs (which is the same story we hear today). It was a short ride so the story wasn't so long. But I took that advice and I'm deciding to run with it. You need to start working to make those ideas come to pass. Start somewhere, start anywhere, just START. Now, this is Tuke talking, I totally agree with his opinion that you should start an idea if it's been brewing in your mind for a while. If it's a business idea, someone else might start it as you are wasting time and he/she will be the beneficiary of First mover advantage. Sometimes you might be waiting for certain conditions to be met or you want certain things in place. The truth is that this waiting game ultimately becomes procrastination. In the spirit of START, pledge to start something new this moment, this day, this week or at least before the end of this month. I pledge to START the NYSC series tomorrow and I hope you start something too! I've written it down here in public so that you my readers can hold me accountable. I'm sure that if I don't start it someone will send me a message or leave a comment asking how far. If you do decide to START something and you need someone to check that you keep your word, feel free to leave a comment below or send an email to tuke_morgan@hotmail.com and I or Niyi will definitely follow up. Madam LeezNijis, Amen oo! What happened to you in September sha? We should be expecting one new post a week from you, Abi? Start something without falling for those fake NYSC texts to show up for interviews in remote locations. Anything beats staying at home doing nothing. Yeah, those texts are a bit ridiculous! I hope people aren't getting scammed o!